CFD stands for contract for difference, and involves buying and selling assets without actually owning them. Essentially, you invest in the market movements of particular assets to make a profit should the asset swing in your favor. Here are some of the reasons this could help you to fund your startup business. The first benefit of using CFD trading as a method of funding is that it requires less money compared to investing in other assets. With CFD brokers, the margin is often up to 10 times smaller than regular brokers for a particular asset, meaning that any given trade can be undertaken for a tenth of the price of a non CFD trade. This is good for funding a startup because it means you do not need to invest large amounts of capital which could be better used elsewhere in the business. You can, however, still invest as little or as much as you can afford. The high leverage which CFDs offer means that profits can be both great and swift, should your investment be successful. Therefore, if you have lots of surplus venture capital, investing it in CFDs could make a decent profit and ensure your money is being utilized rather than stagnating. High leverage can also mean greater losses, so only use money you can afford to lose when investing. CFD trading can be a shortcut to greater capital for a startup, but only if risks are managed accordingly. Research the markets you wish to invest in and think about the ratio of risk/reward. Once you have done research and calculated how much you are willing to invest, there is every chance you might find a good trading strategy to continually make profits with CFDs. If you can make this regular investment and regularly see a good return, it means you will continually have more money flowing in to your business which you would not have otherwise, and thus speed up its growth. A good trading strategy still does not guarantee successful investments (nothing does), but it means you are more likely to make money in the long run. Adaptability is a good quality to have in this sense, as markets are ever changing entities. With most CFD brokers you can access any global market of your choosing. This opens up a variety of trading options which give you more scope to choose from. If going for quicker, riskier profits, for example, you could invest in a more volatile market such as business technology. This really depends on how much spare capital you have for your business and how quickly you want to generate money. Most startup owners would probably want to invest in steadier markets which are more likely to make a smaller but safer profit. CFD trading can be a useful tool in generating funding for a startup business, as it offers the means to put capital to good use and support a business which is still finding its feet. 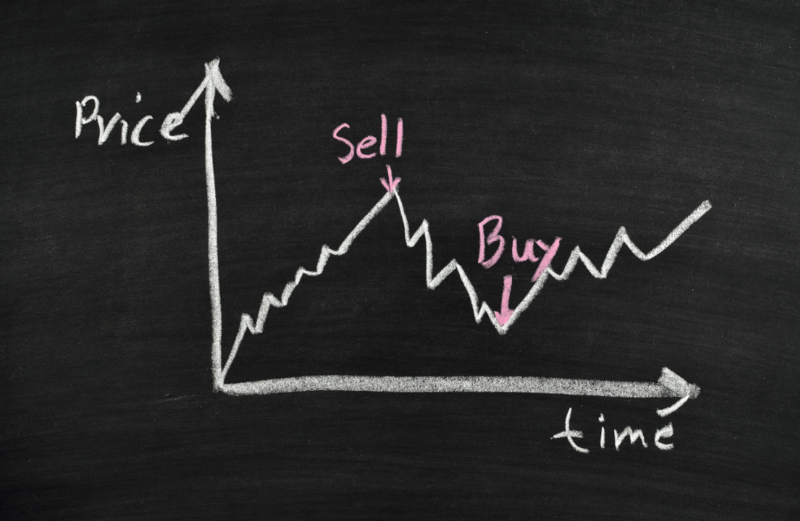 With lower investments required, and the ability to make greater profits, just be aware of the risks and do research before you start trading.